Wardruna : Skald album download | Has it Leaked? 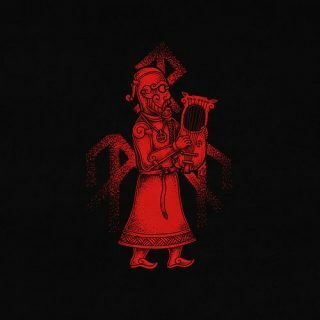 Einar Selvik, the founder of Wardruna, is set to release Skald on November 23, 2018 through Norse Music. Skald focuses on voice, poetry and ancient instruments like Kravik-lyre, Taglharpa and Bukkehorn and ventures into a simpler form than on prior Wardruna releases. On the album, Selvik states, "Skald” was recorded live in the studio with the intention of capturing the raw and uncompromising energy of a live performance rather than aiming for a flawless and polished expression. It sets out to give voice to the ancient craft that once lay at the heart of the Norse oral traditions, presented as it takes shape in the hands of a humble contemporary skald today."